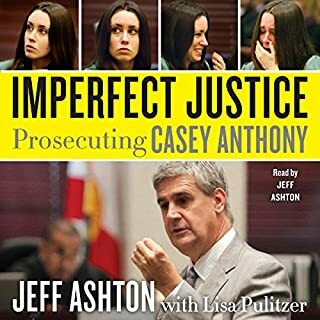 If you are eager to read John and Patsy Ramsey's new release about the mysterious death of their daughter JonBenet, you won't want to miss Perfect Murder, Perfect Town. Schiller creates a portrait of an inscrutable family thrust under the spotlight of public suspicion and an affluent, tranquil city torn apart by a crime it was unprepared to deal with. 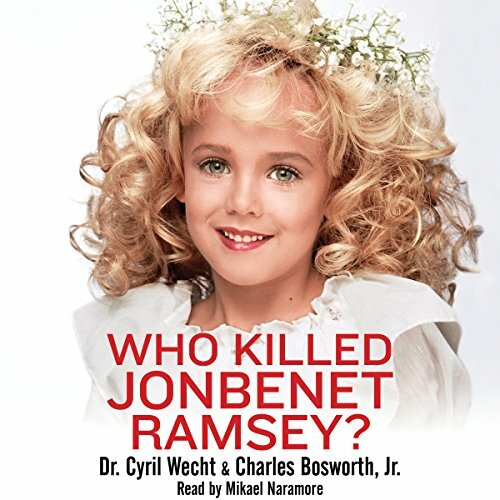 Nationally renowned forensic pathologist Dr. Cyril Wecht and New York Times bestselling author Charles Bosworth, Jr. have written a riveting narrative that exposes the disturbing truth behind the Christmas day murder of six-year-old JonBenet Ramsey. Dr. Wecht's expert analysis of the public record leads to shocking new conclusions divulged here for the first time. There is evidence that the child beauty queen's death was a tragic accident, not a deliberate murder. Autopsy evidence is consistent with sexual abuse prior to her death, and certain crime scene evidence contradicts the "intruder theory". Was the murder scene compromised? Discover who Dr. Wecht believes is really responsible for JonBenet's death. But really... who killed JonBenet Ramsey? 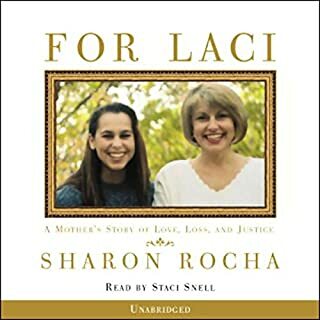 While I appreciate the detail with which Wecht explored the death and subsequent investigation into the case of JonBenet Ramsey, I was not a fan of this book. His insistence on referencing himself in the third person as “Dr. Cyril Wecht” every time he offered a personal insight or recollection into the case came across-at least to me-as self-indulgent. Furthermore, I expected the authors to establish a legitimate theory of their own once they discounted all other theories at the end of the book. 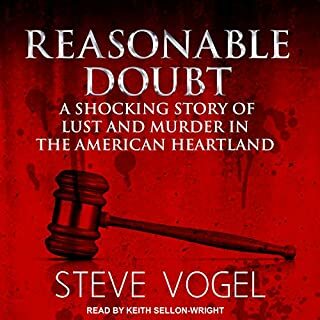 Unfortunately when I finished listening, I was left with the title question still unanswered: who actually killed JonBenet Ramsey? I feel like the whole book could have been summed up in three chapters. Thorough, yes, but very repetitive. I had to keep checking to make sure I didn't accidentally rewind it. I was hesitant to buy the book thinking I've heard everything. In the first 5 minutes I found out things I haven't heard before. I think that the parents did it. This book was very intriguing and sucked me in by the second chapter. 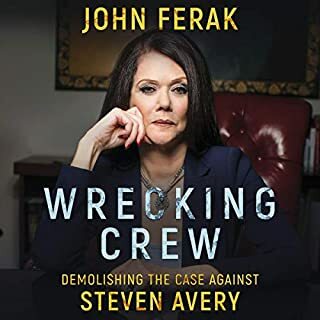 Because the author is a known forensic pathologist, I felt that the book would reflect an accurate assessment of the crime. However, After new evidence has been released regarding this case, I have come to realize that this forensic pathologist has simply written a fictional story in hopes of garnering fame. Regardless, It's a great story. This book was very detailed and gave all of the facts. 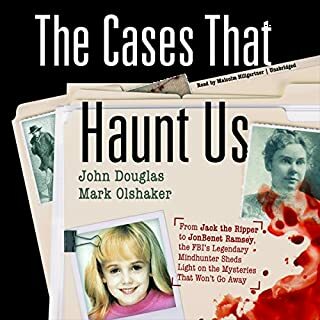 I've done some research on the case myself and everything was very accurate and well written. Although the story is of course awful and sad, the book was great. Much has been written about this tragic case but this is the most common sense version i have read according to the known facts.when you look at all the evidence,it is quite clear to me that the intruder theory is totally ridiculous. 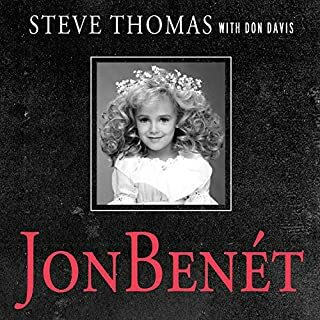 Hopefully,little jonbenet will one day get some justice.